OverviewAdventure awaits in a Jeep SUV from Pischke Motors of La Crosse in La Crosse, Wisconsin. 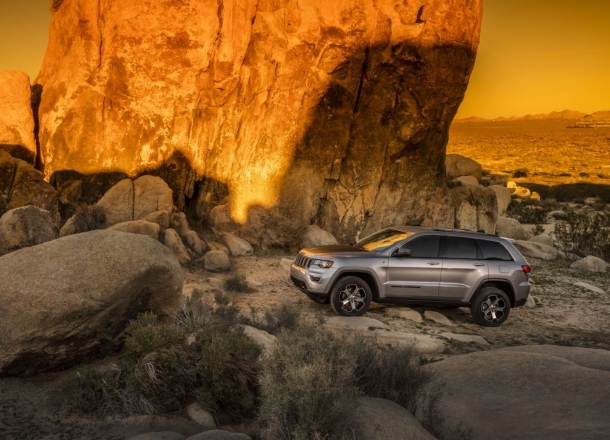 Starting with the mighty Jeep Grand Cherokee, we're offering an SUV with seating for the entire family and luxury looks, all with the iconic Jeep 4x4 capability. 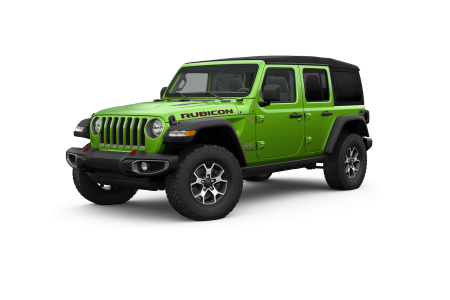 The Jeep Wrangler is another icon all its own, made to enjoy warmer weather and easily customized to get your personal touch on the classic SUV. 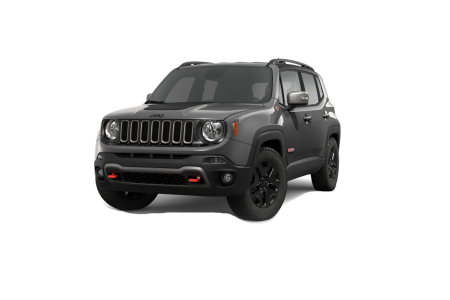 Last but not least comes the Jeep Renegade, a compact SUV built for comfort both on the road and off it. 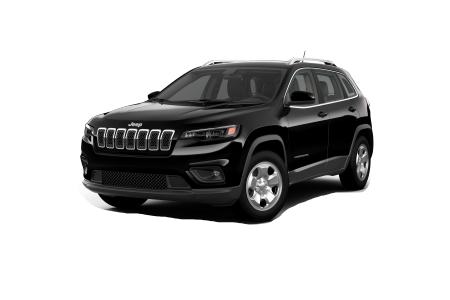 See the entire Jeep lineup today by visiting Pischke Motors of La Crosse in La Crosse, WI in person! 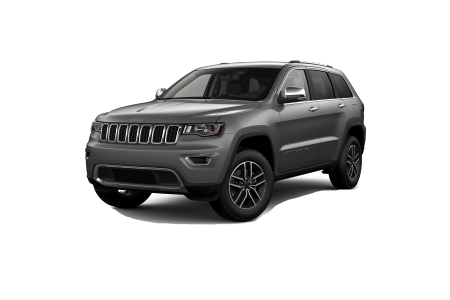 Lease a new Jeep model at your local La Crosse, WI dealership. Our dealership and showroom here at Pischke Motors of La Crosse in La Crosse, WI is second to none when it comes to providing you with genuine customer service. That includes our finance center too, staffed by seasoned finance gurus prepared to work with you and your credit history to secure a low-rate auto loan. 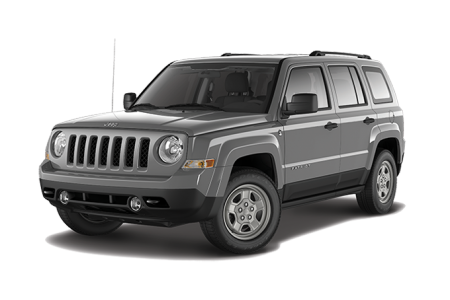 We'll assess your trade-in value too, all to make sure you get the best possible Jeep deal. Schedule a test drive today to get the car-buying process started! Auto service is just a phone call away at Pischke Motors of La Crosse in La Crosse, WI! 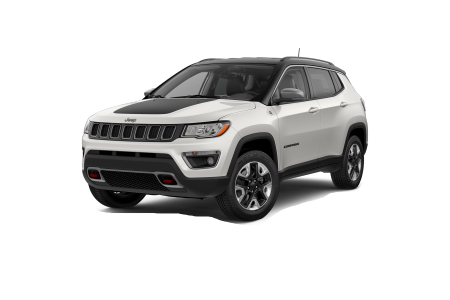 Our certified automotive technicians will take care of any issue that comes up over your Jeep SUV's lifetime, as well as doing preventative maintenance like oil changes and tire rotations. For brake service, transmission issues, engine work, tire repair, fluid replacement and more, contact Pischke Motors of La Crosse and schedule an appointment today!